Take control of your fitness with a FREE* VeloStudio session. 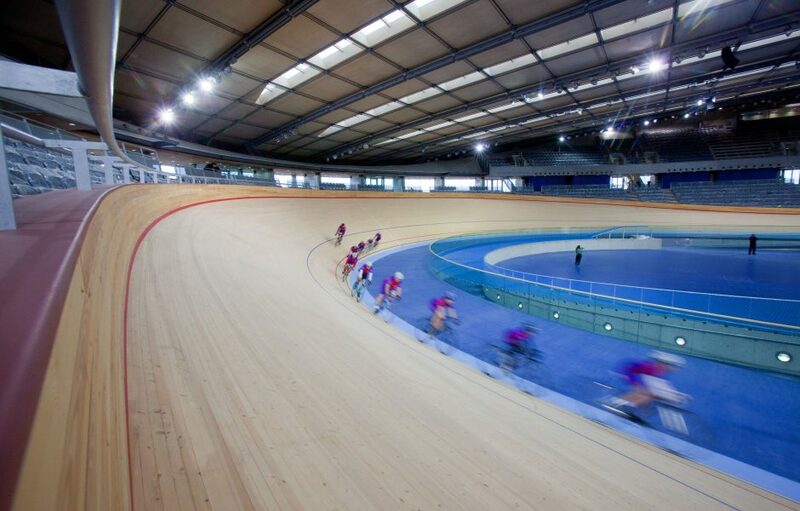 Mix up your training regime in Lee Valley VeloPark’s indoor cycling studio. Whether you want to get race ready or improve your fitness there’s a range of sessions; choose from CoreStart to PowerFitness. To claim your FREE* session please show a copy of this email on arrival at Lee Valley VeloPark along with your student ID card. 1. This Offer is only valid to Loughborough University London students. 2. All coached sessions must be booked in advance. 3. All participants must be aged 14 or over. 4. This offer entitles one visitor to one VeloStudio session at Lee Valley VeloPark and is valid until 13 November 2016 as per the venue’s programme. 5. This offer is a standalone offer and cannot be used in conjunction with any other offer. 6. This offer cannot be exchanged for cash. 7. This offer cannot be sold, transferred or assigned. 8. Vibrant Partnerships reserves the right to cancel this promotional offer at any time. Vibrant Partnerships reserves the right, in its absolute discretion, to refuse entry to any one visitor wishing to redeem this offer. 9. Any personal data we collect as part of this offer will be processed in accordance with the applicable UK data protection legislation and our data protection policy.